The Coleman<sup></sup> 8 person Cimarron tent provides plenty of room for your outdoor experience. 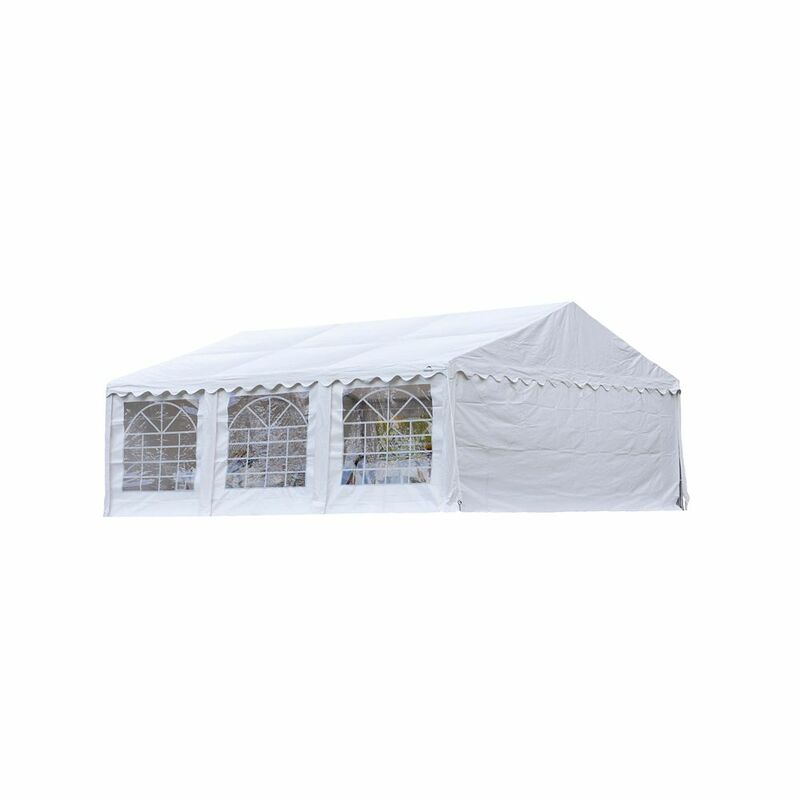 The spacious 14' x 8' tent sleeps 8 people. The 6 ft. 2 in. center height gives you plenty of headroom. The Cimarron features Coleman<sup></sup> Exclusive Weather Tec system keeping you dry. Attractive and extremely portable, the beach recliner armchair with adjustable canopy is perfect for picnics, the beach or your next outdoor sports event. Take it with you to have a seat anywhere. Offers reliable shade from the sun while giving you a comfortable place to rest. Folds flat with a handle for easy carry and transport. Features an adjustable pillow for added comfort. Made with a sturdy steel frame and breathable, moisture resistant mesh fabric back and seat. Quik Shade's Max Shade Chair is compact, portable and comfortable. Our patented Quik Shade shade chair is a great portable shade chair solution that offers reliable sun protection that's easy to transport. Great for outdoor activities. Convenient portable fabric chair with shade, including carry bag.